On Saturday, April 21st, 2018, Shenandoah National Park is waiving their entry fee to the park. If you are looking for a short excursion away from the weekly bustle of work, then scan the closet for the hiking boots and ask yourself in the mirror if you’re ready for something new! 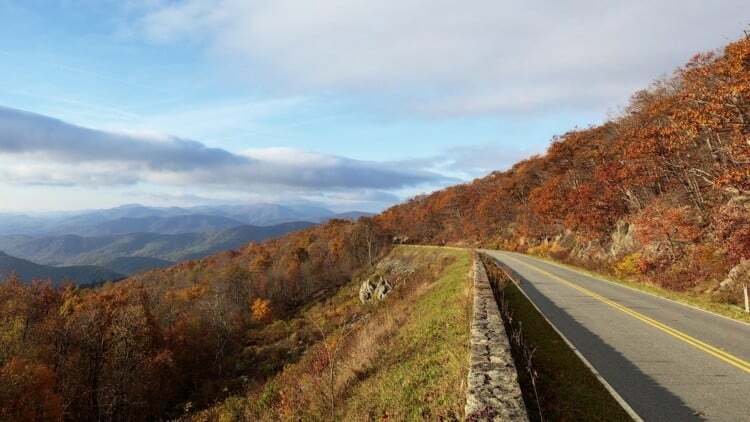 Skyline Drive is the famous 105-mile road that runs the length of the park and offers unsurpassed views of the green rolling mountains which garner an ever-increasing blue-ish shadow tint as you look to the distance. As you continue to drive along Skyline Drive, there will be many opportunities to stop at scenic overlooks and enjoy the simplicity of the natural world where the freshest air seems to abound. If this doesn’t sound so much your style, then perhaps you’ll prefer to spend time on a hike. You’ll be welcomed by over 500 miles of trail throughout the park to choose from. And if looking for a bite to eat, you can rest assured in knowing that Shenandoah National Park is a memorable setting for a family picnic to even include dining facilities as well.